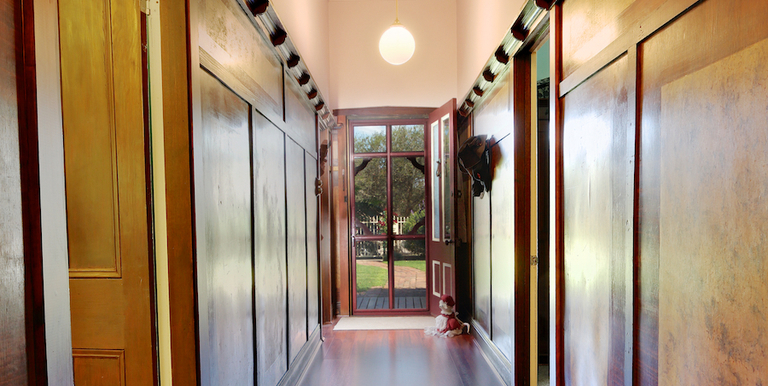 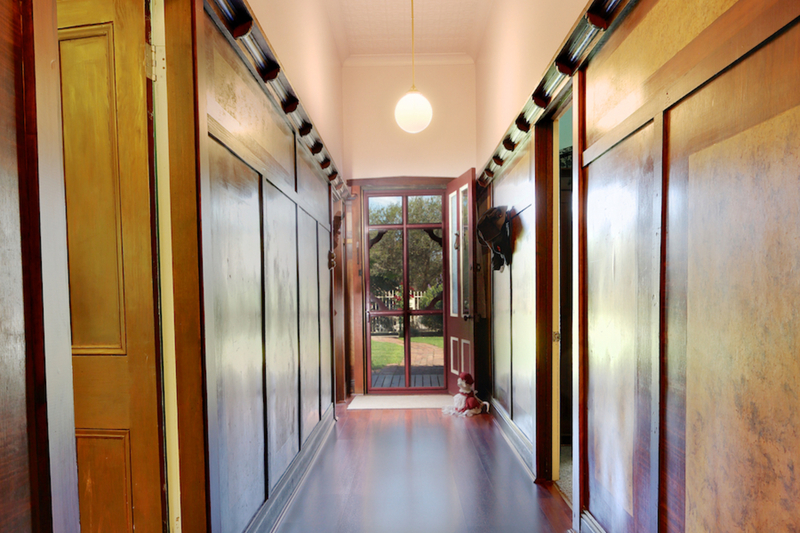 Home: Comprising stately central hallway with character timber panelling,11ft tin pressed ceilings and timber flooring. 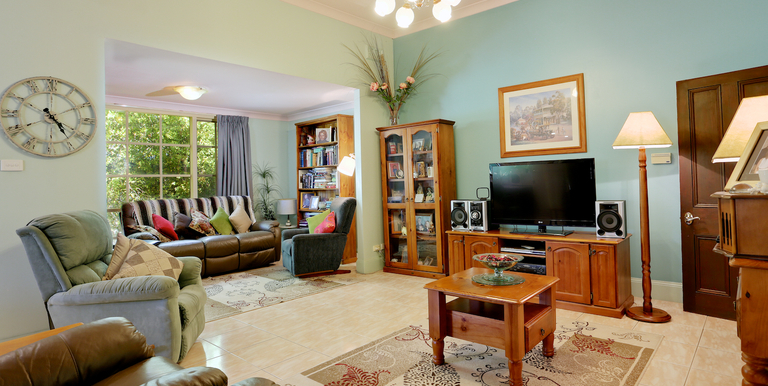 High ceilings through sections of the home. 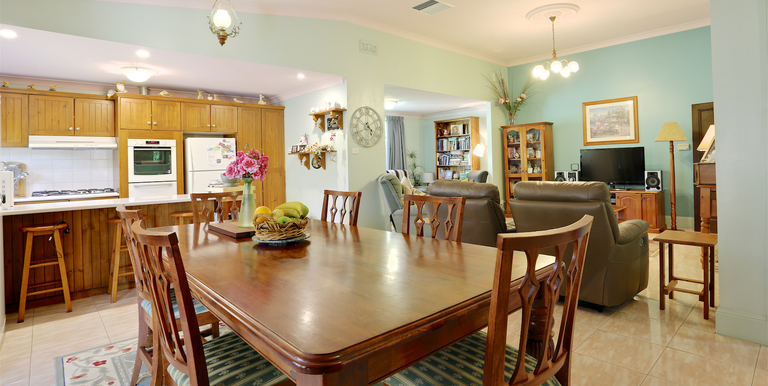 Open plan lounge - kitchen - dining and sitting room. 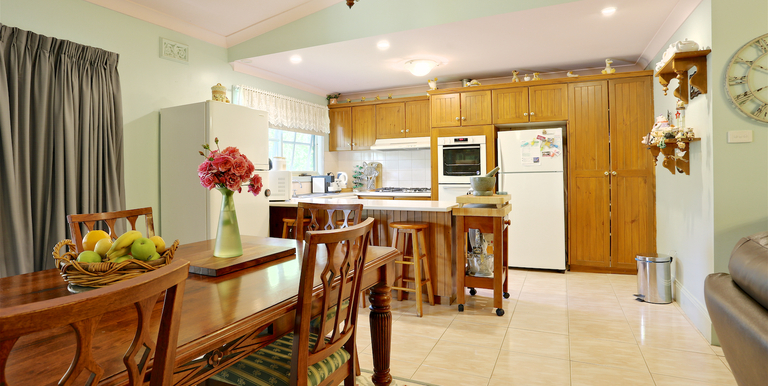 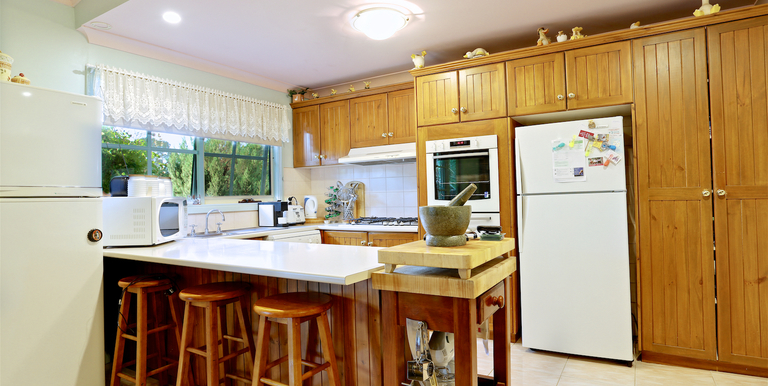 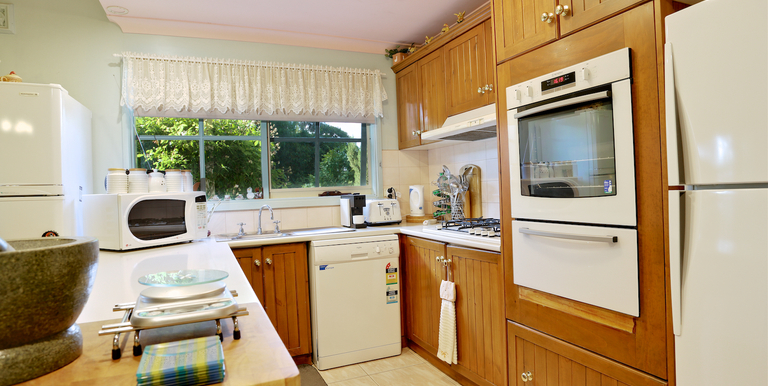 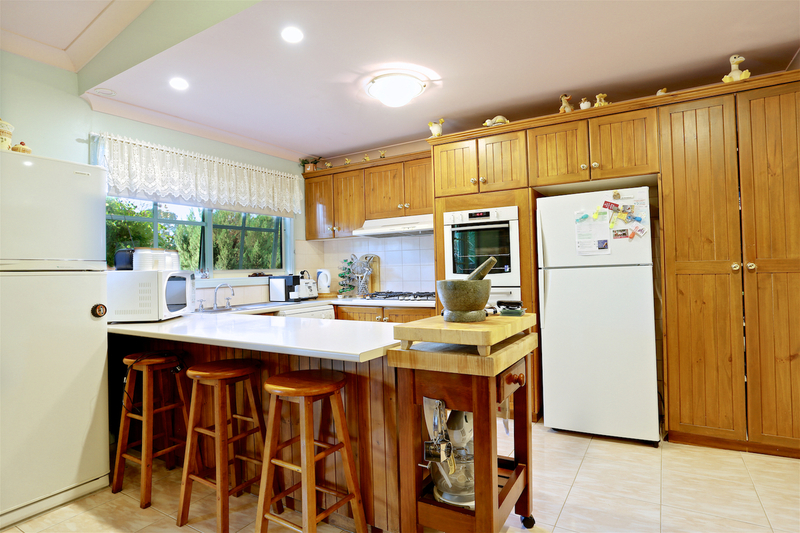 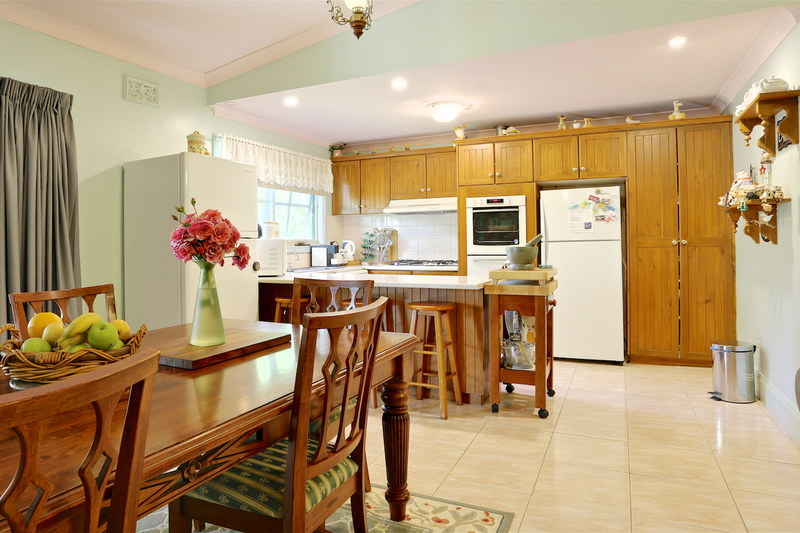 Timber kitchen provides great bench space, gas stove, electric stove/grill and dishwasher. 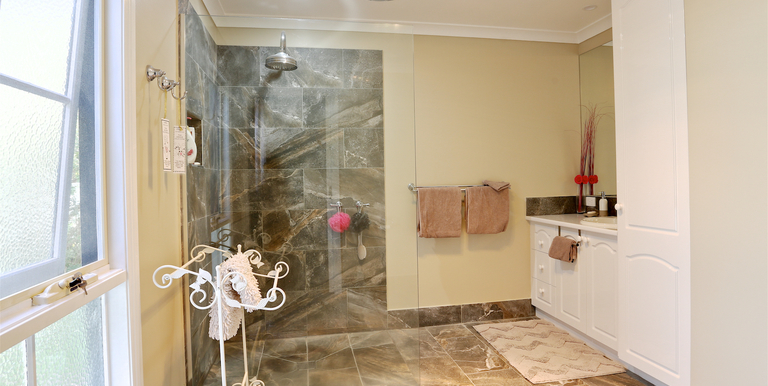 Easy care tiled flooring. 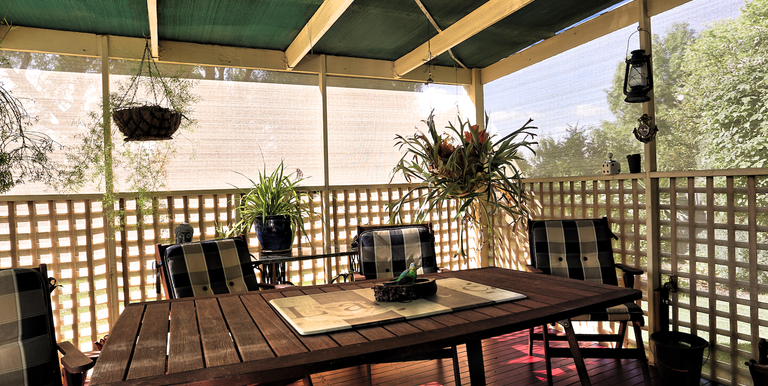 Rear sliding door provides access from kitchen /lounge direct to the undercover entertainment decking. 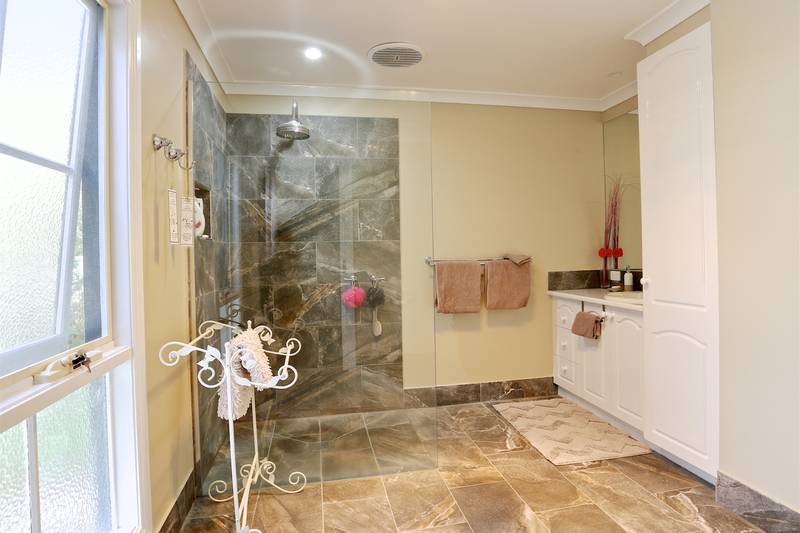 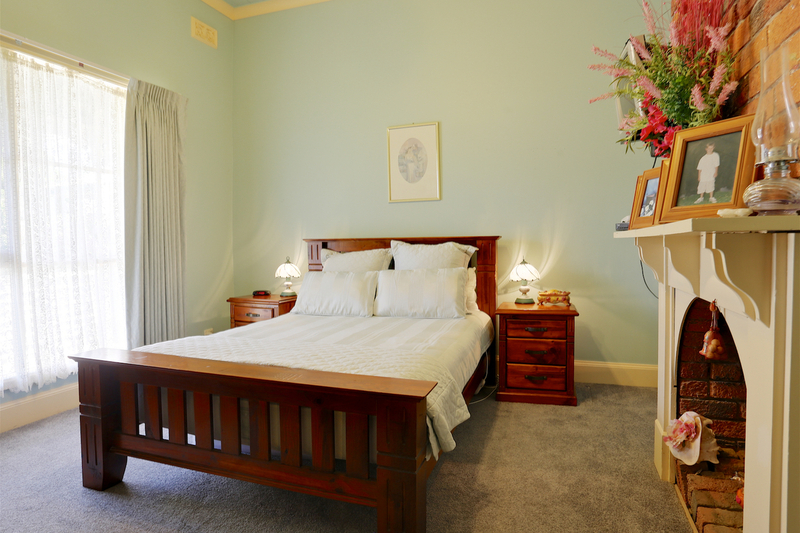 3 Spacious bedrooms, master with large walk through robe leading into a stylish ensuite. 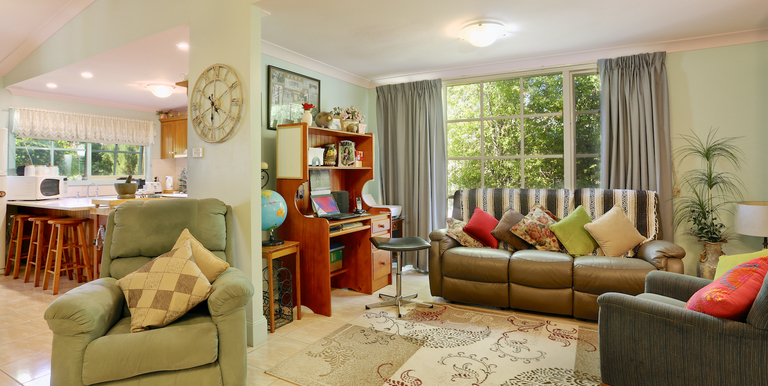 2 remaining bedrooms boast open fire places with decorative mantels, one with built in robe. 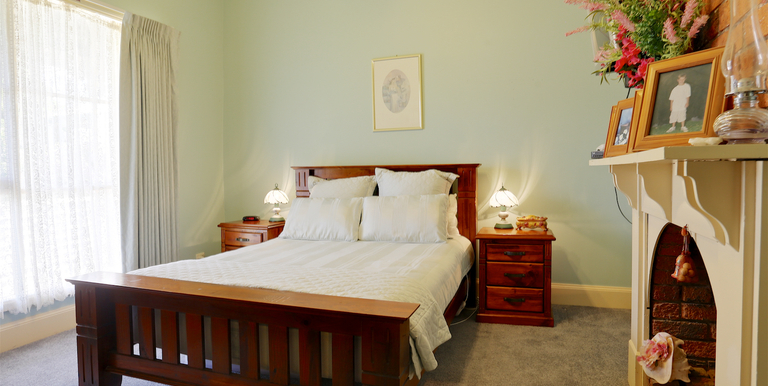 Age old timber ceilings boards in several bedrooms. 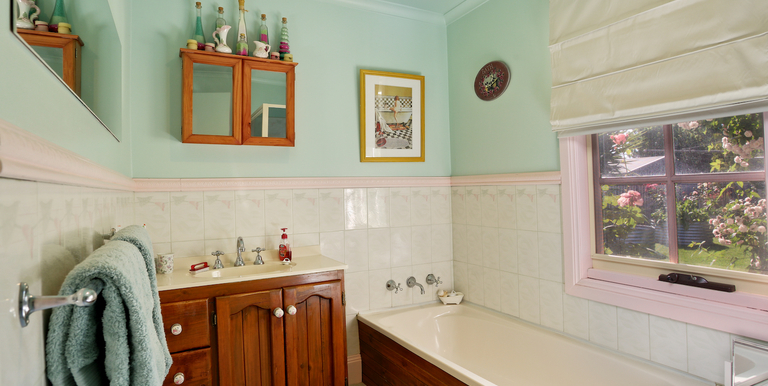 Family bathroom, separate 2nd toilet with wash basin and laundry. 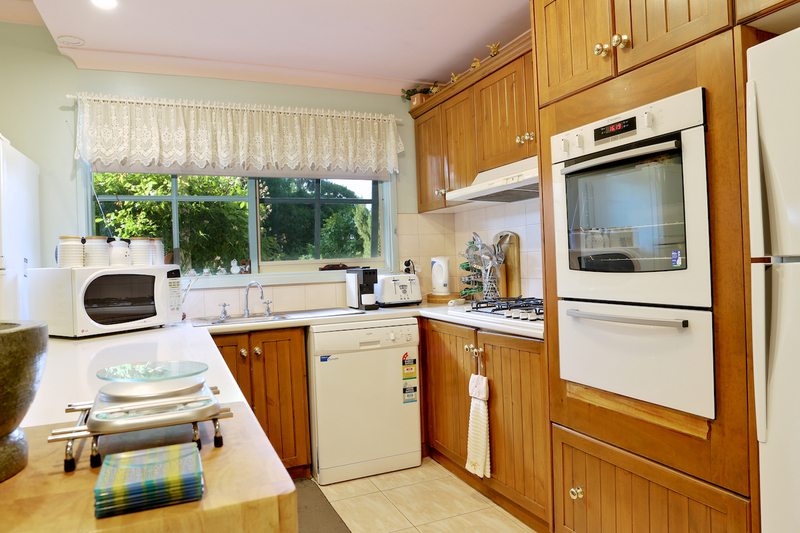 Creature comforts include modern gas heating, ducted evaporative cooling and ceiling fan. 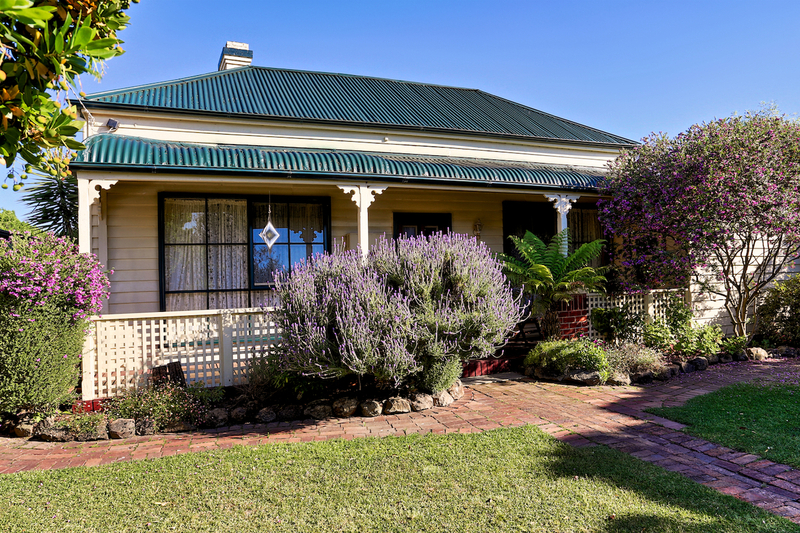 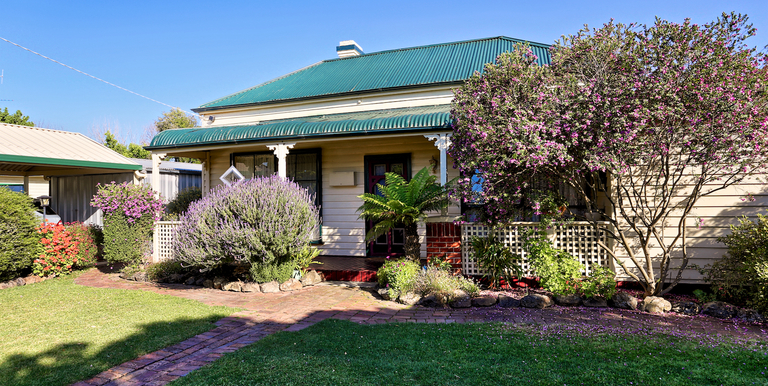 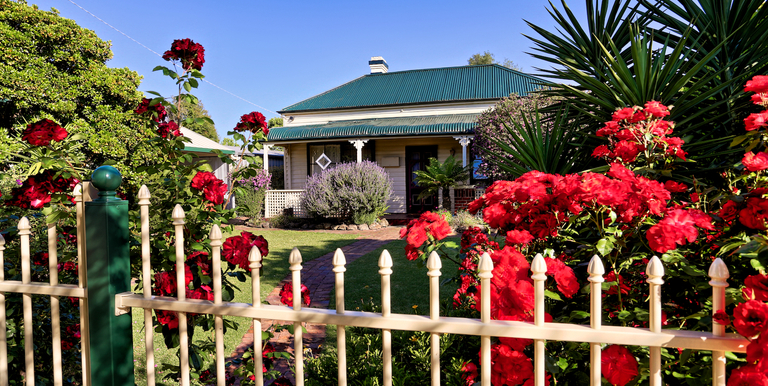 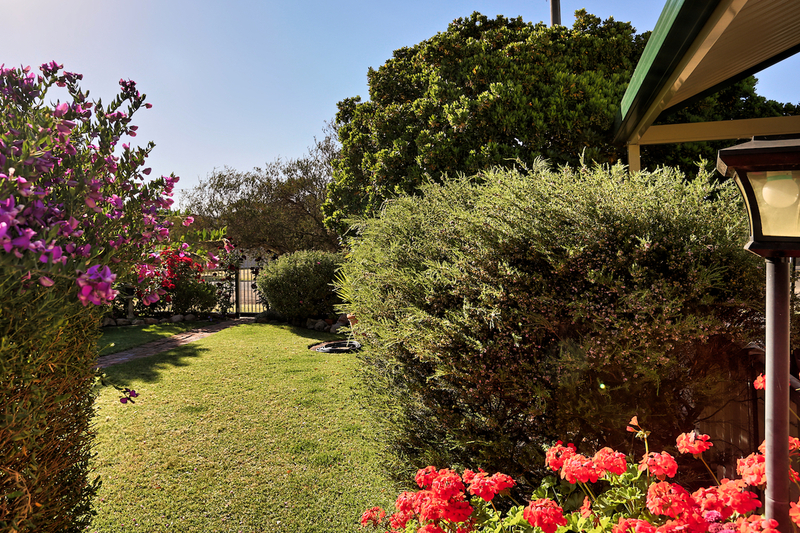 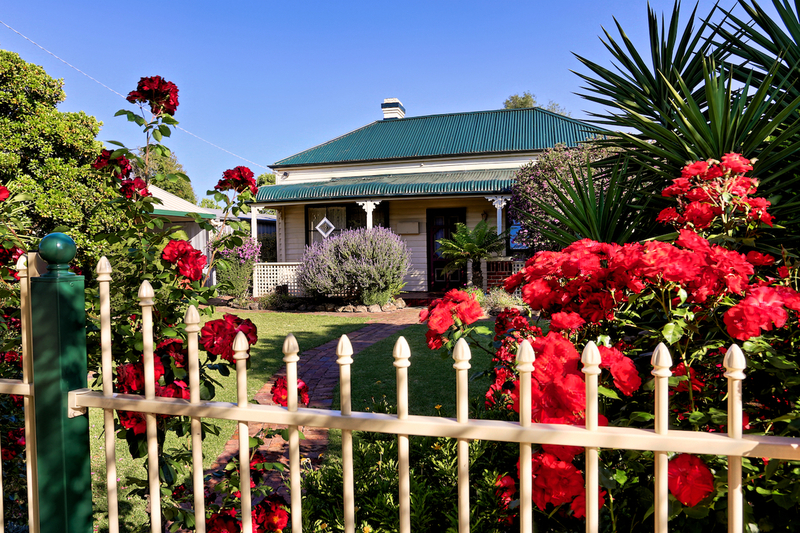 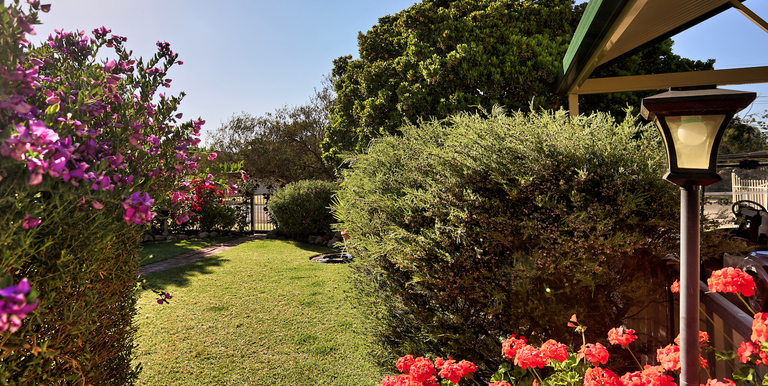 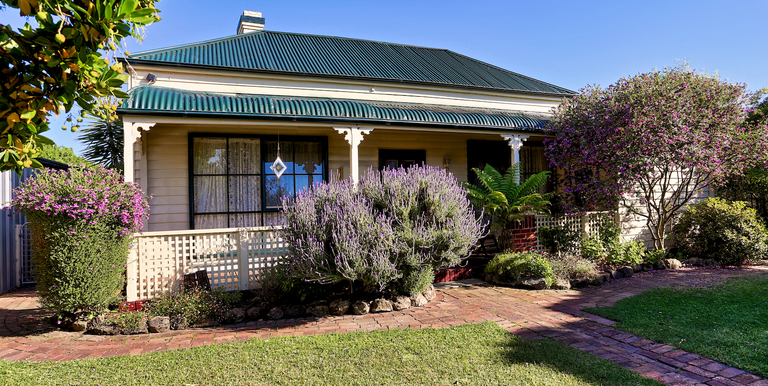 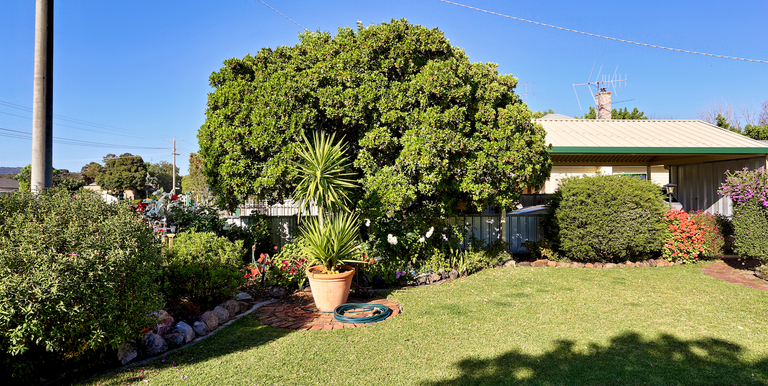 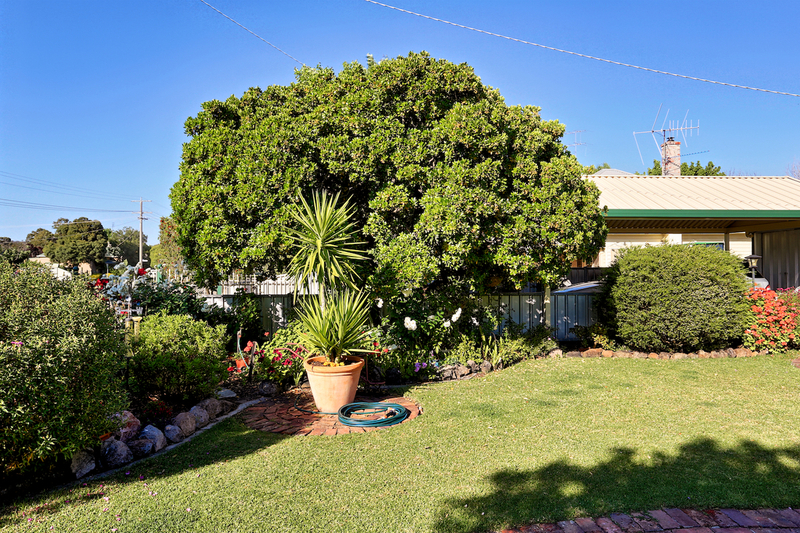 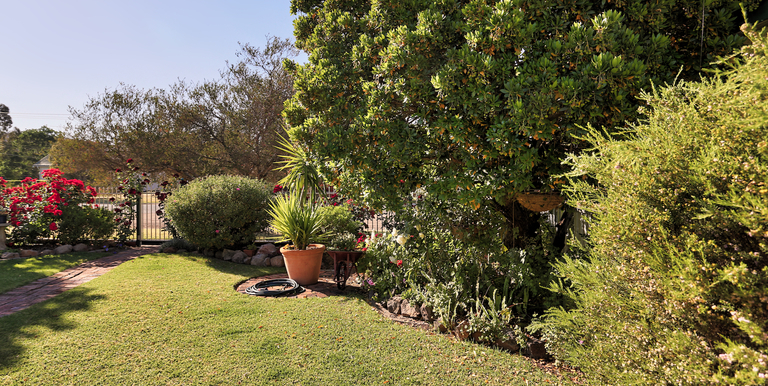 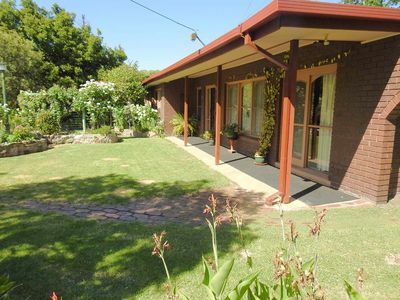 Outdoors: Sit and relax along front bullnose verandah with beautiful cottage garden and lawn area. 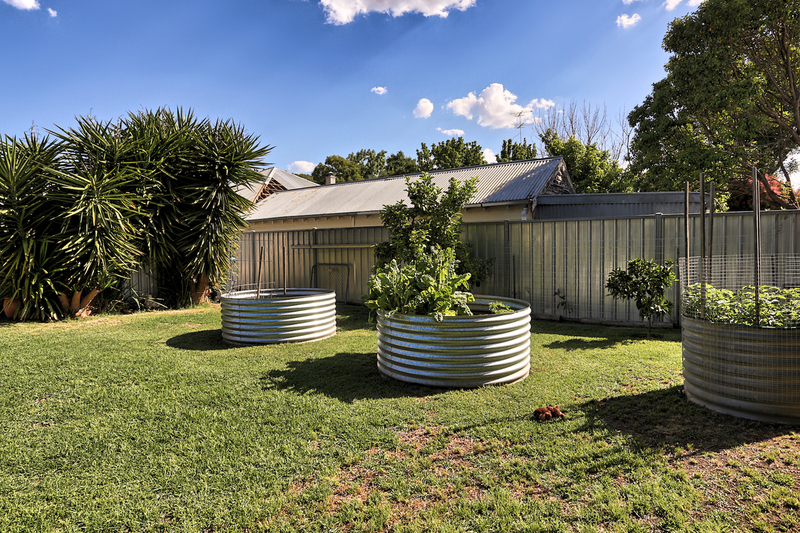 3.6mt x 9.5mt lock up shed/workshop with concreted flooring and power. 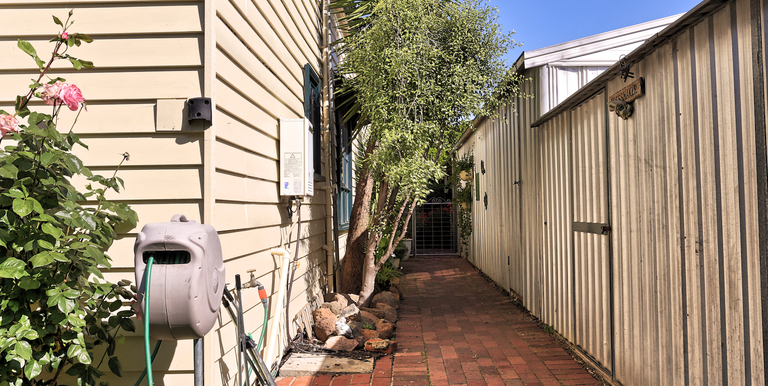 2nd garden shed. 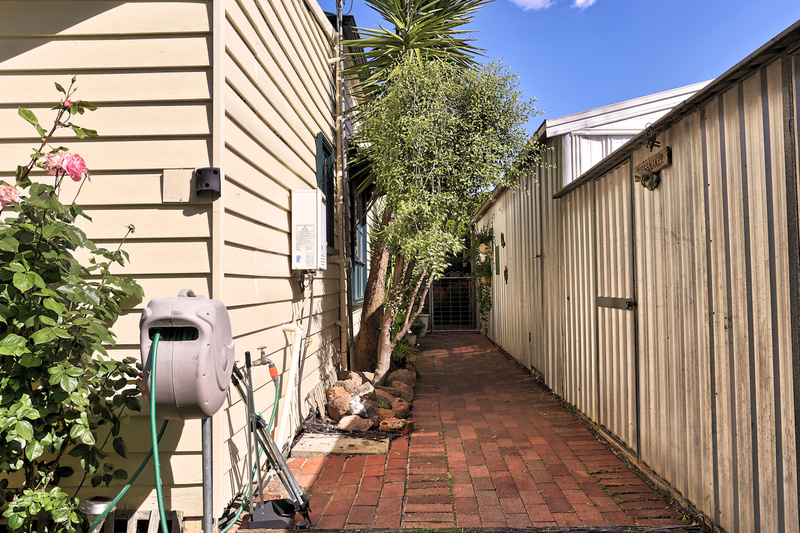 Fenced off concreted side driveway with a quality 6.5mt x 4.5mt carport. 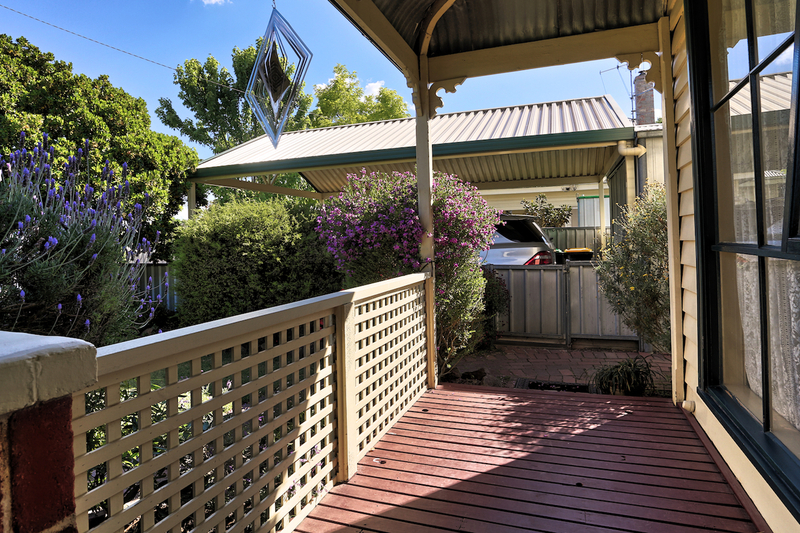 House 3 cars between carport and garage. 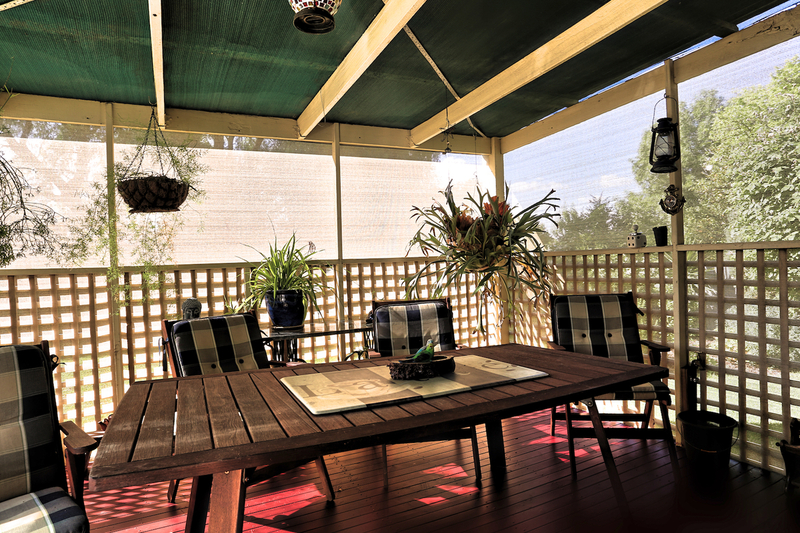 Undercover semi enclosed entertainment deck. 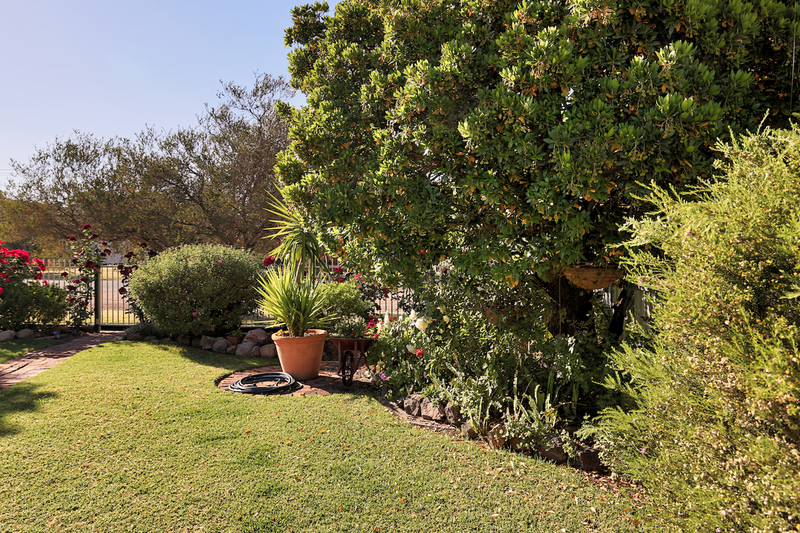 Landscaped gardens and lawn areas. 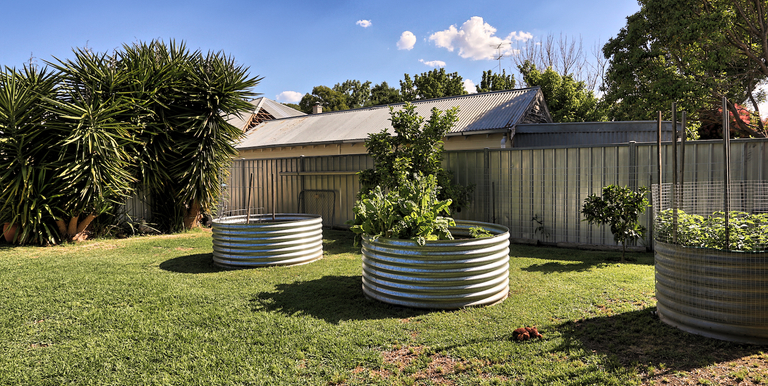 Vegie patch and BBQ area. 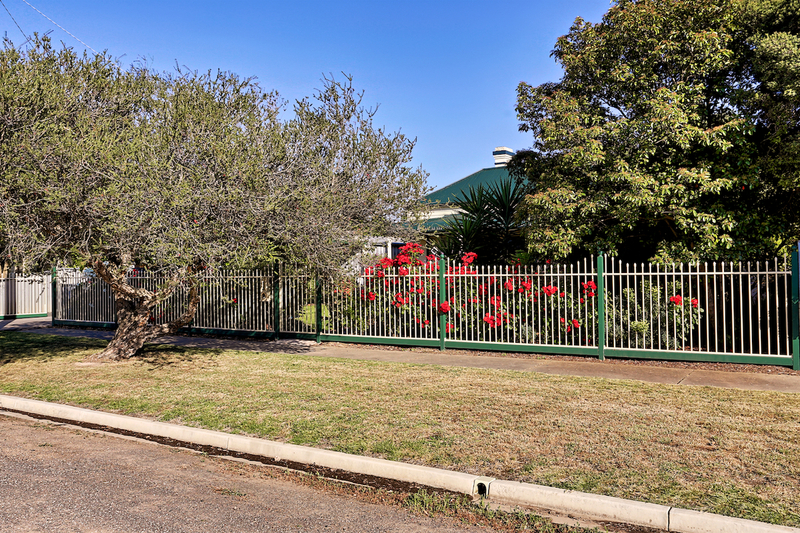 Fenced all round with secure fencing for children & pets. 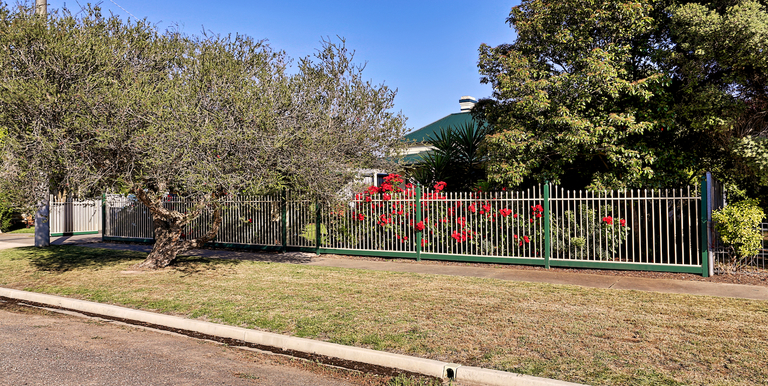 Land: 856m2 town allotment with full town amenities. 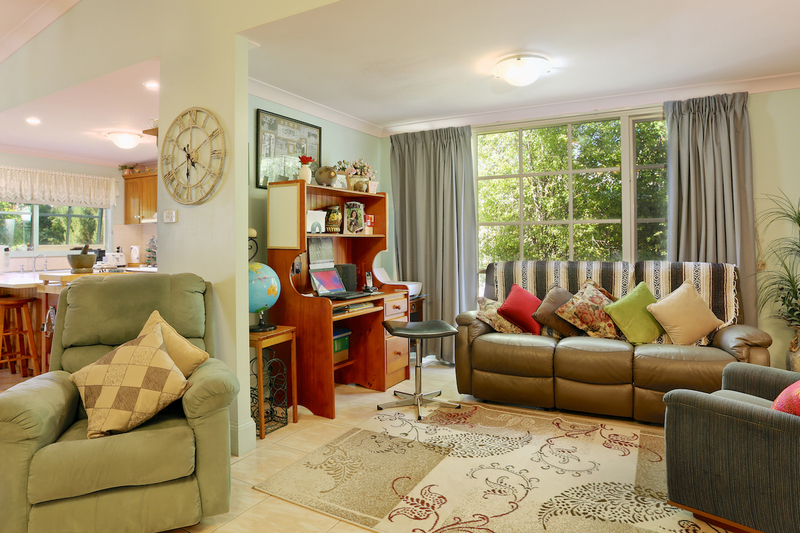 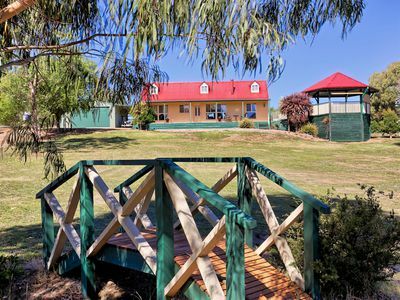 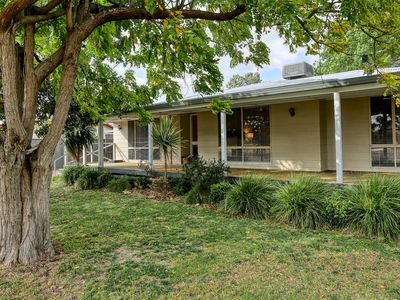 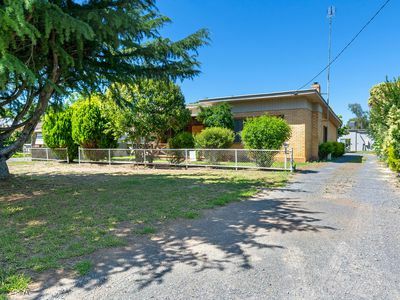 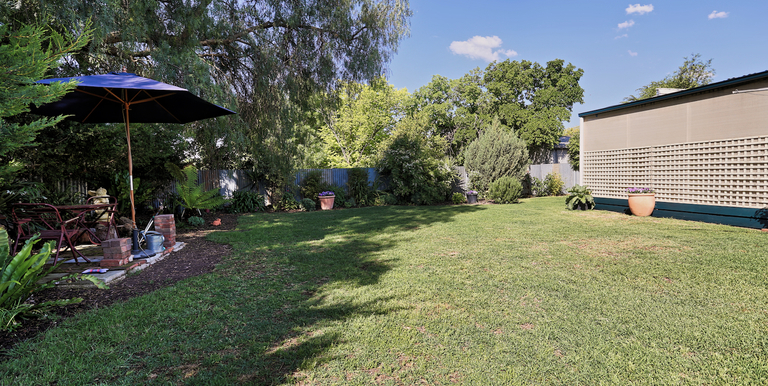 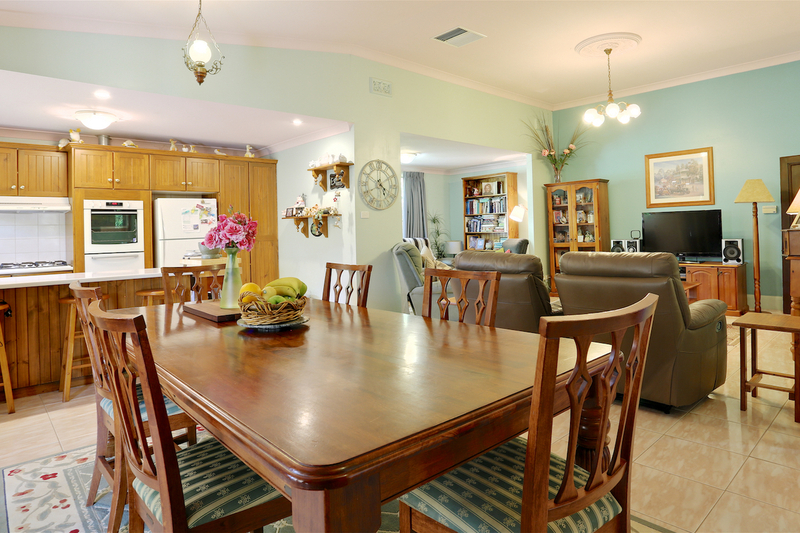 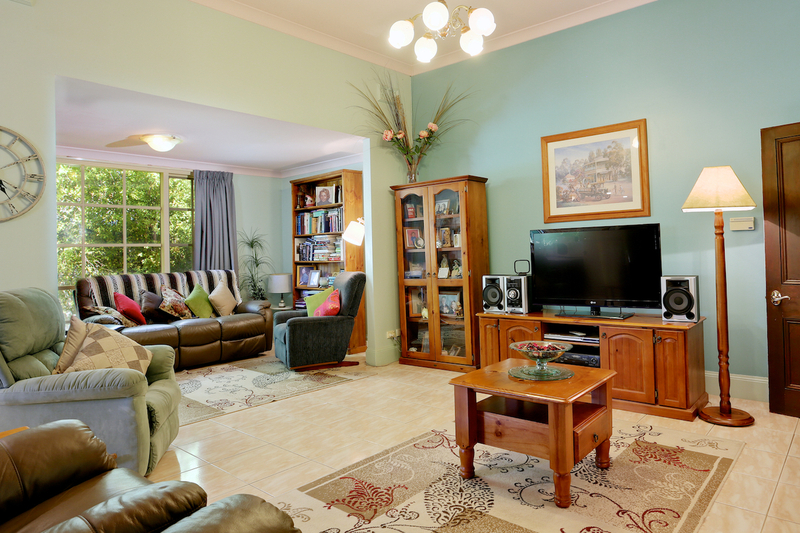 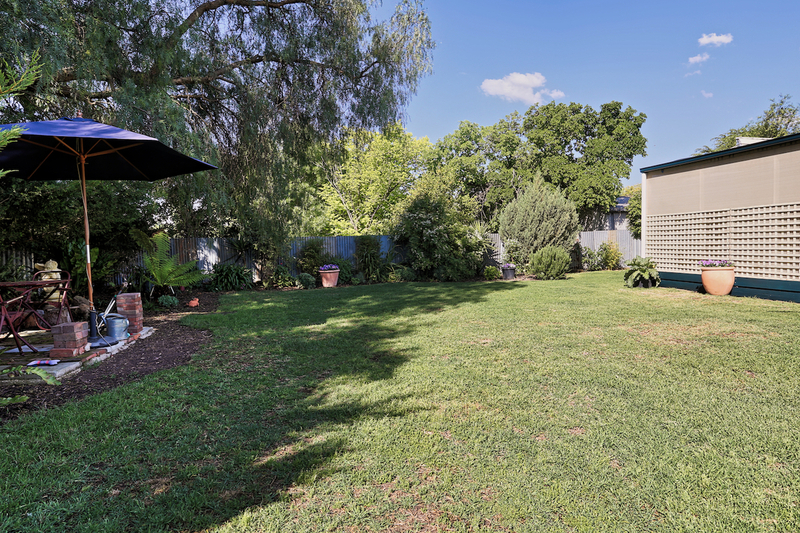 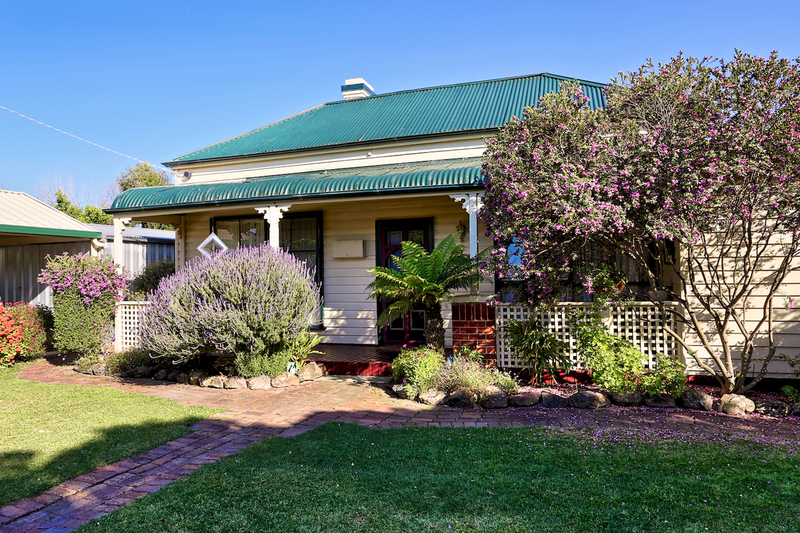 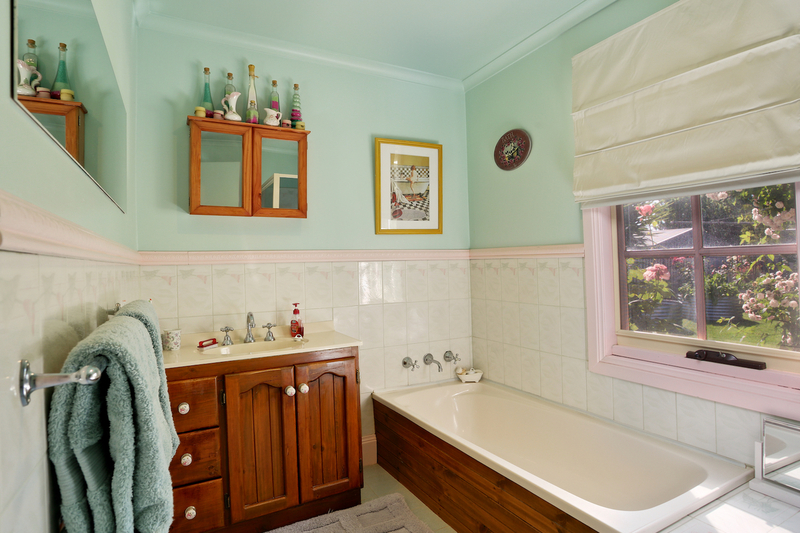 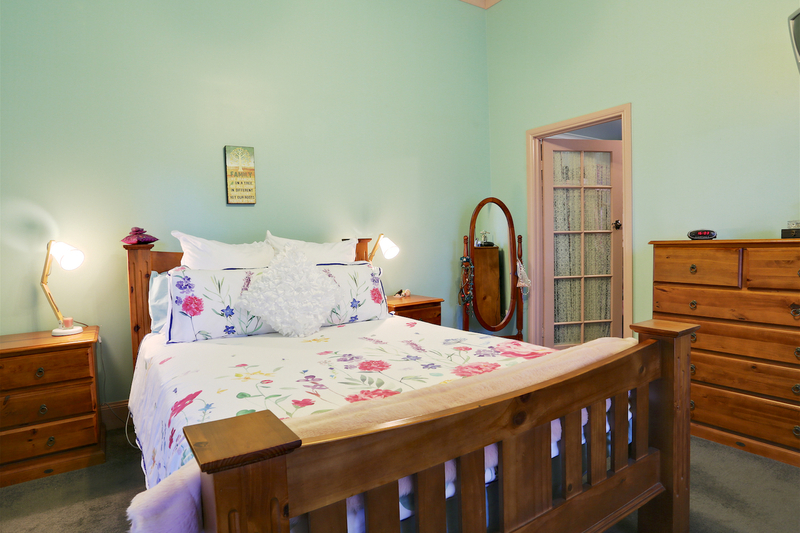 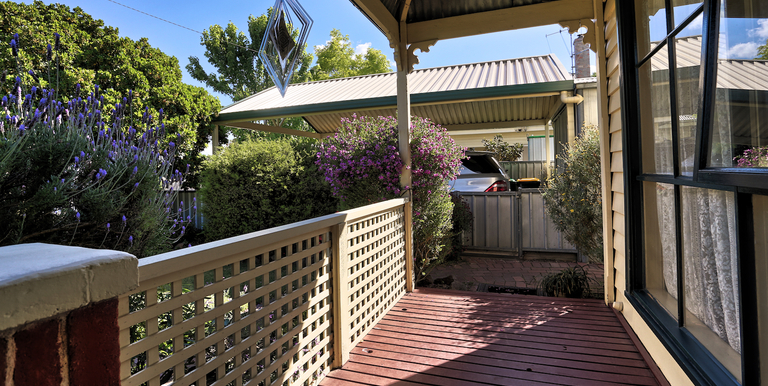 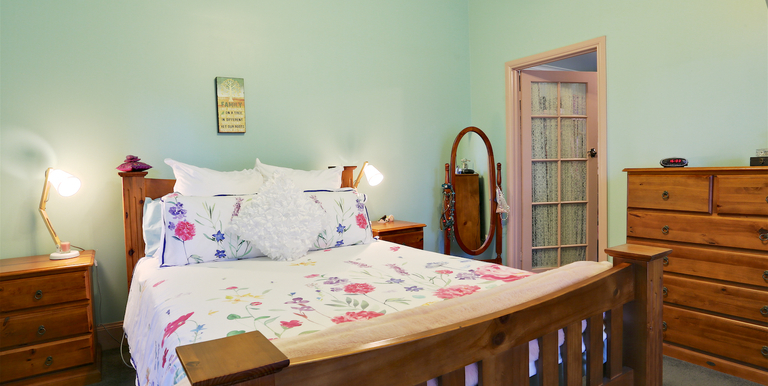 Located in a popular area of Euroa within walking distance to schooling, shopping and swimming pool.